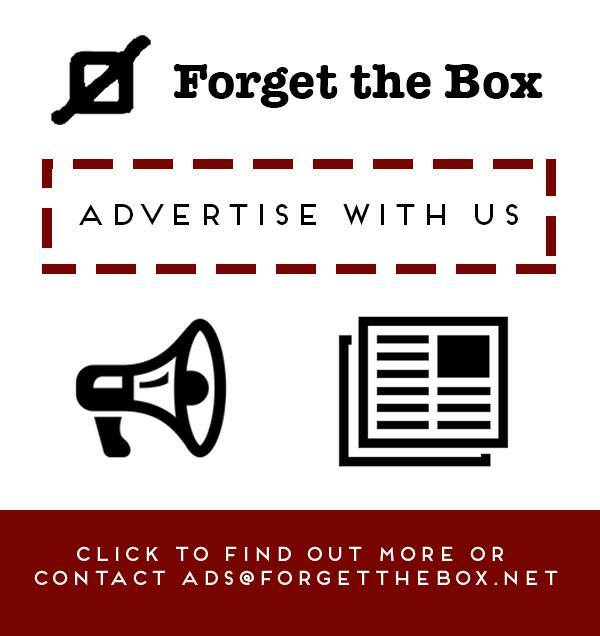 Need to contact ForgetTheBox for Press related stuff? 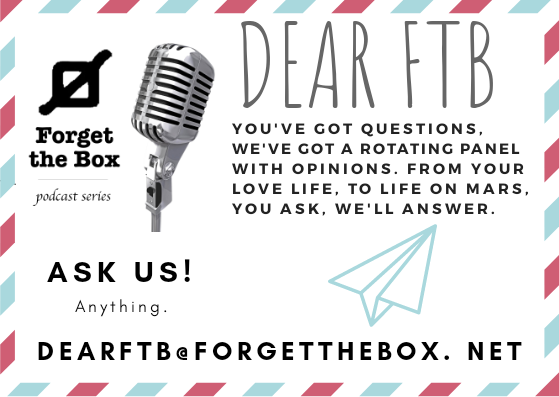 Want to rant about our content? Well, let us have it! 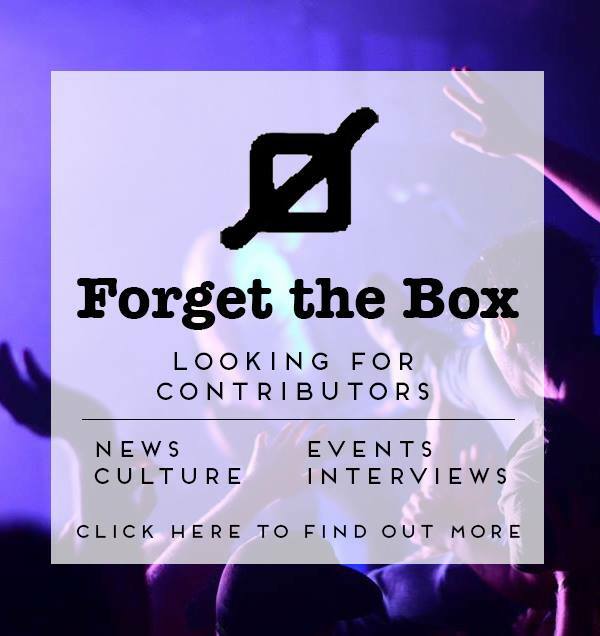 Want to join the Forget The Box Media Collective or help out? 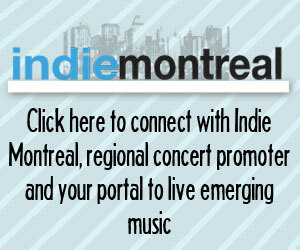 Please refer to the Contribute section.